If you are a resident of Washington D.C. and have a pending personal injury lawsuit where you expect a cash settlement, Interstate Lawsuit Funding is your answer to securing a lawsuit loan. Our fully trained loan professionals work with plaintiffs in the District of Columbia. The litigation process can be long and stressful. We know how crucial pre-settlement funding can be, which is why we work quickly and diligently to get our clients the necessary funding in any stage of the litigation process. We pride ourselves on our ability to provide fast cash of up to $5,000 for plaintiffs to use as they need. With a fast cash lawsuit loan from Interstate Lawsuit Funding, plaintiffs can pay rent, mortgage and household bills as normal while they wait for their pending settlement money. If you currently have an attorney working your personal injury case, let Interstate Lawsuit Funding evaluate the merit of your case. All residents of Washington D.C. are eligible to secure a cash advance with Interstate Lawsuit Funding through a risk-free non-recourse loan, which means the plaintiff only pays back the loan if their attorney successfully wins the case. Otherwise, there is no obligation to the client. Interstate Lawsuit Funding specializes in immediate decision pre-settlement funding for plaintiffs in Washington D.C. 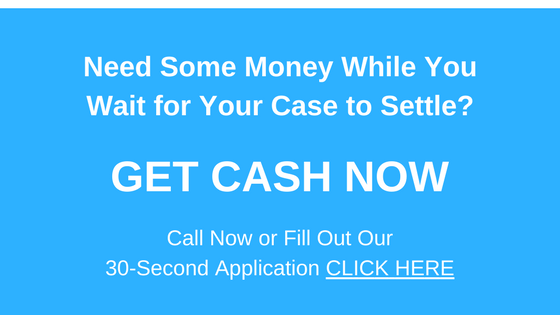 If you live in the area and need a lawsuit loan cash advance, take advantage of Interstate Lawsuit Funding’s quick and efficient application process. The decision to provide funding is based solely upon the merit of your case. There is no credit check to get started and no proof of income necessary. 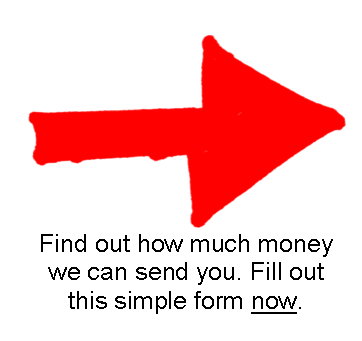 We promise a quick decision, fast funding and notable expertise. Start your 30-second application here.